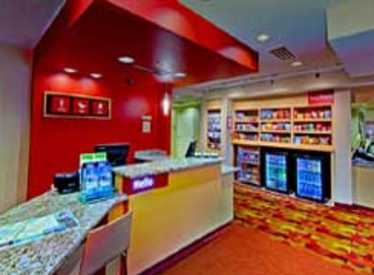 TownePlace Suites by Marriott Chattanooga Near Hamilton Place is an extended-stay Chattanooga hotel where services and amenities offer the conveniences of hospitality. 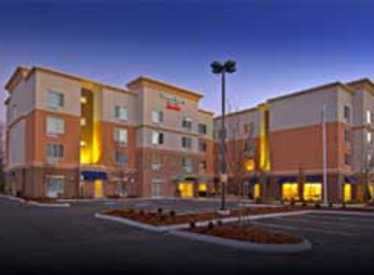 The first TownePlace Suites hotel in Chattanooga, TN, offers guests close proximity to famous attractions. 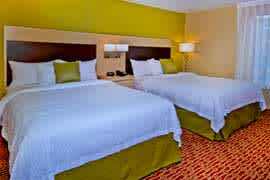 Ideally located off Interstate-75, TownePlace Suites is just minutes from Amazon Distribution Center, Volkswagen, & the Chattanooga Metropolitan Airport. 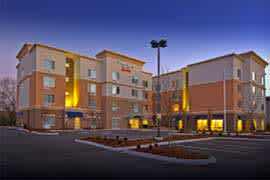 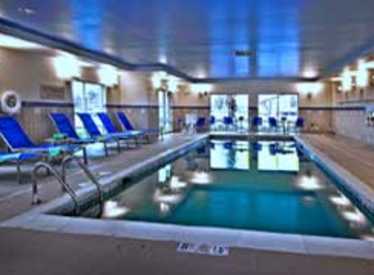 The hotel is located near Hamilton Place Mall, TN Valley Railroad Museum, the Tennessee Aquarium, and Lookout Mountain. 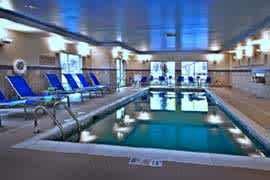 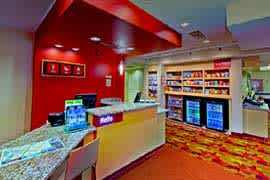 Guests will enjoy our daily complimentary breakfast, 24 hour access to fitness and business centers, and indoor pool. 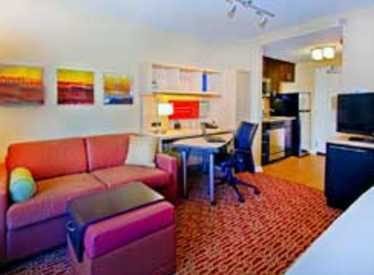 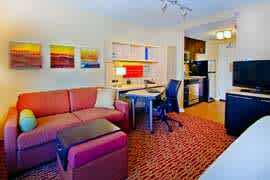 Perfect for business travel, complimentary WiFi is offered in guest suites and all public areas. 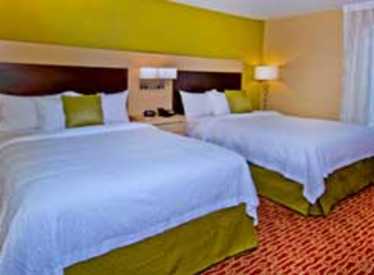 This Chattanooga long-term stay hotel offers luxurious bedding, fully equipped kitchens, and a large home office in every suite, providing all the comforts of home.